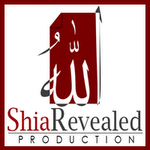 « Exposing Shiism/ Shiite Creed of Disbelief and Quluw : Allah speaks in the TONE of Ali (Nauzubillah)! Exposing Shiism/ Shiite Fairy Tail – Flying Elephant made from Clay! 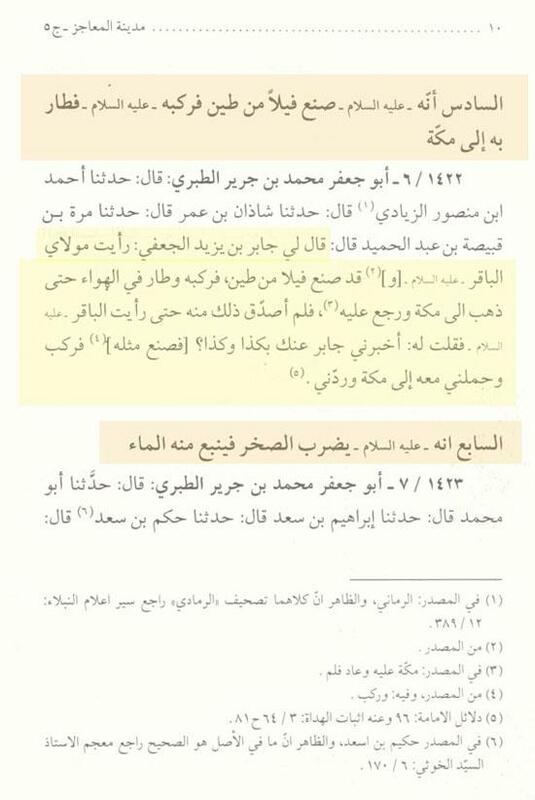 Marat ibn Qubaisat ibn Abdulhamid said that: Jabir Bin Yazid Al-Jafee said to me: “I saw that my master Al-Baqir (alaihi salam) had made an elephant from clay, and he sat over it(rode it) and flew in the sky to Makkah and came back to me”. So I (Marat) didn’t testify this from him (Jabir) until I saw Al-Baqir (alaihi salam) and I said unto him: Jabir told me about you about such and such things. And he did similar (elephant) and sat on it and took me with him to Makkah and returned me.